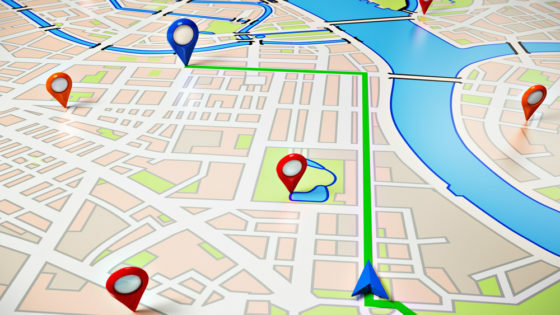 Apple has teamed up with Tom Tom GPS for mapping to drop the dance card with Google As the value of local search continues to increase, Apple, in character with its stand alone principal, is dropping Google Maps as it’s solution to local search. Apple has been in the hunt for a mapping solution for it’s new mobile operating system iOS6 that would be more individual and would set them apart from Google. With much excitement, rumors were confirmed that Apples future releases later this year of their operating systems for the iPhone will include a mapping app that is backed by the GPS giant Tom Tom. This will allow Apple to serve local searchs with 3D images, turn by turn directions and local business information that gives Apple the opportunity to further increase their revenues through paid inclusion and advertising on those local results pages. Local continues to be an extremely hot topic among search engines and they’ll be battling the subject for years to come. Guaranteed.